Trump hold Ohio rally, defends his son's actions in Russian meeting. 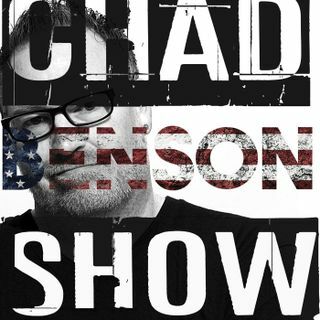 Politics, #chadbenson, #chadbensonshow, #news, #politics. Trump hold Ohio rally, defends his son's actions in Russian meeting. Charlotte Rae dies at 92. Rick Gates testifies in Manafort trial. Urban Word of the Day. Weekend movie box office. Kid's lemonade stand robbed at gunpoint. Facebook, ITunes,and YouTube remove Alex Jones' content. Violent weekend in Chicago. Say What?? Those who can't name what the 1st Amendment contains.